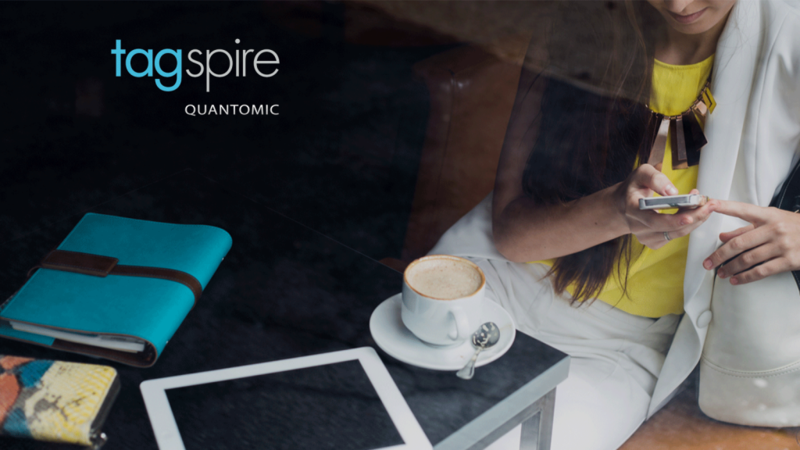 Tagspire, the online community built by Quantomic, will be unveiling one of the most persuasive social engagement channels to manage and improve user generated content. Tagspire adds the power of Artificial Intelligence (AI) to create the most captivating content sharing platform that is expected to be released in its invite-only beta version by late spring of 2017. The new social engagement channel has been developed to drive sales conversion using the effective user-generated content. Basically, Tagspire aims at bringing regular content publishers into brand advocates and influencers, based on benchmark metrics set by machine learning algorithms. Why Tagspire built the new Social Commerce driver? The challenge to answer that question began with curating training data. The ever-increasing training set was compiled from the content and metadata created by our user base coupled with a database of over thirty million images. Content marketing companies are among the top buyers of AI tools for image recognition, syndication, and attribution. From Netflix to Facebook and Twitter, AI is the sweet spot for technology companies to invest into. Gartner already says that 20% of B2B companies will rely on machine-generated content for their revenues, while a similar number of companies are using AI to create, manage, distribute and optimize content for highest customer experience. So yes, Tasgspire’s innovative AI-based social commerce channel is a healthy addition to the trend, highlighting that content publishers can no longer stay away from.